How an alliance between government, an international tour operator, and a local community has created a mutually beneficial tourism business venture. Namibia, in southern Africa, now enjoys a thriving tourism industry, which brings more revenue to the country than gold mining. 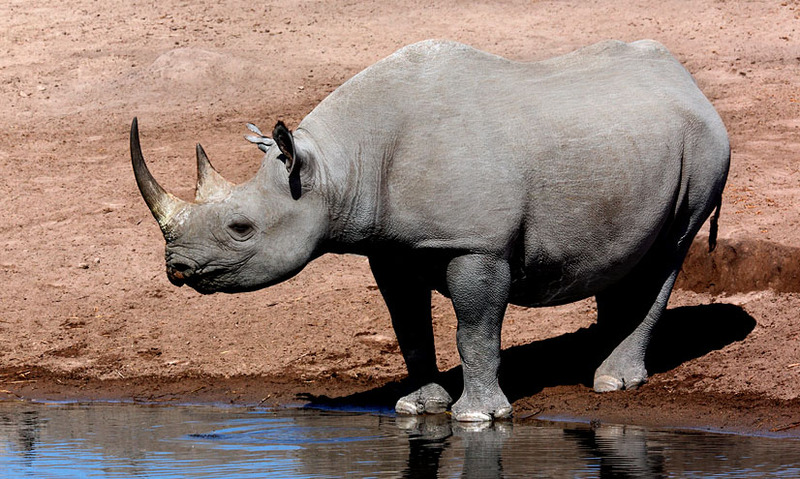 Namibia is home to one of Earth's rarest creatures, the black rhino. To protect the wildlife and environment, Namibia has encouraged and developed ecotourism ventures for over 20 years. The local community surrounding the Torra Conservancy receives 10% of tourism revenue, encouraging locals to protect rather than hunt the wildlife. In the sub-Saharan country of Namibia, tourism is increasing and is now worth more to their economy than gold mining. One of the biggest draws is Namibia's wildlife.